Car Parts Can Be Purchased Online and Local – Which is Best? 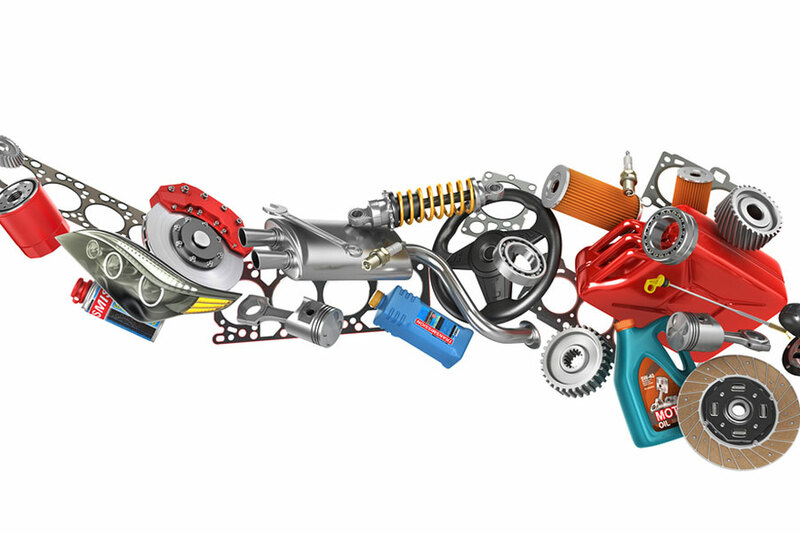 If you know a repair is coming up soon, you can shop around for car parts. You can give them to your mechanic to install on your car. However, there are some expensive downsides to buying your own parts. Not all car parts are created equally and not all sellers are created equally. You need to be very careful from whom you buy, especially for used and rebuilt parts. You have no way to know if it was an adequate rebuild, or that the part even works, until you install it. Some popular places to buy parts are eBay’s automotive section of their website and Car-Part.com. You can narrow the searches down to your local area on either website. Some of the sellers are auto repair shops, auto mechanics, junk yards and parts retailers. One thing you will certainly need is the part number that is used for your make and model of car. If you don’t have that then you’ll very likely buy what doesn’t work on your car. It is a big hassle to return parts, especially via mail, and sometimes you won’t be offered a returns option. It takes a lot of time to hunt down a part, investigating the reputation of the seller and checking to be sure that this is the right part. If you have unlimited time and nothing better to do, it is a fun hobby. However, if you need to get on the road now, you are far better off to have your auto mechanic get car parts for you. The shop’s markup is well worth saving you the many hours it will take to hunt down that part – the right part.